An alter ego can be viewed as “a second self or different version of oneself” according to Merriam-Webster. In sales, many reps unconsciously craft a sales persona or “alter ego” around familiar tendencies instead of learning how to reinvent themselves to think differently about each new sales opportunity. 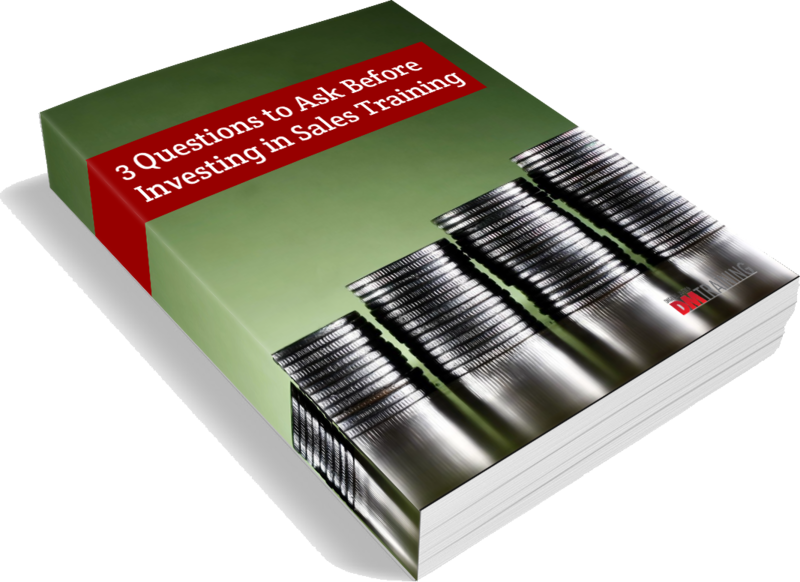 This results in bad sales habits and misconceptions about the reality of your sales cycle and pipeline. I’ve spent a lot of time asking salespeople why they do what they do. Most sales professionals know what they should be doing and can justify how they spend their time and why they make the choices they do. This is a skill that is extremely valuable in a seller of your product or service, but ironically, it can also have a negative effect if it becomes a habit outside of the sales arena. Take a step back by asking yourself: Am I making exceptions to my own sales rules?